Killington VT Patroller School is a two-day event. Choose the event that best describes the education you are seeking. The OET training events are $85 for the entire weekend which covers the cost of instruction and lift tickets. Don’t forget to add the PIZZA PARTY RECEPTION ticket to your purchase cart. It begins immediately after the first day of skiing at 4 PM on Saturday, February 2nd. A one-day experience of all the modules of the Certified program designed to introduce the Certified Program expectations. The event begins on-snow with the big four: skiing, toboggan handling, and the OEC modules, then Avalanche and low angle rescue are introduced. Throughout the day, the indoor based modules are interspersed. The goal is to give participants an experience that sets the bar for Certified program expectations. A two-day Senior event designed to prepare Candidates for upcoming Senior OET Exams. Includes one say of Toboggan Handling instruction on more challenging moguled terrain and one session of Skiing/Riding at the Senior level. Consider joining this optional PIZZA PARTY RECEPTION after the first ski day on Saturday, February 2nd from 4:00 to 6:30 PM! Lodging and Accommodations: Lodging is the responsibility of each individual Patroller. 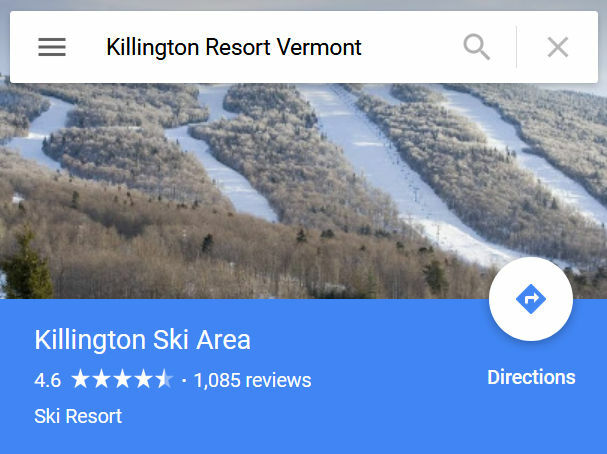 Killington Patroller School does not offer arrangements; please visit this Killington Resort web pages dedicated to lodging.